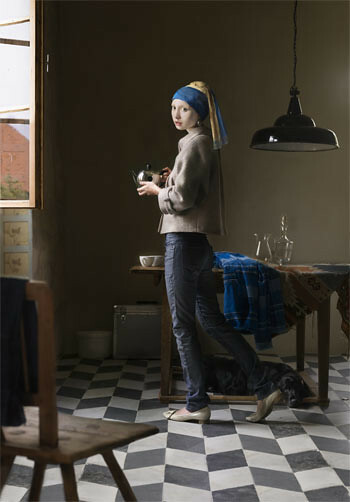 German photographer and artist Dorothee Golz has turned her hand to “updating” a classic or two… readers will find her digital mash-ups of figures from famous Renaissance (and some slightly later) paintings among her Digital Paintings. 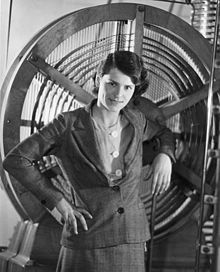 As we contemplate time travel, we might send crisp, black-and-white birthday greetings to Margaret Bourke-White; she was born on this date in 1904. 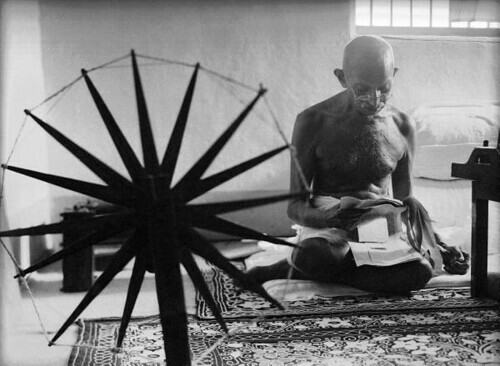 A powerful documentary photographer, Bourke-White was the first foreign photographer permitted to take pictures of Soviet Industry, the first female war correspondent permitted to work in combat zones, and the first female photographer for Henry Luce’s Life magazine, where her work appeared on the first cover.